May is Deaf Awareness Month! May is Deaf Awareness Month! 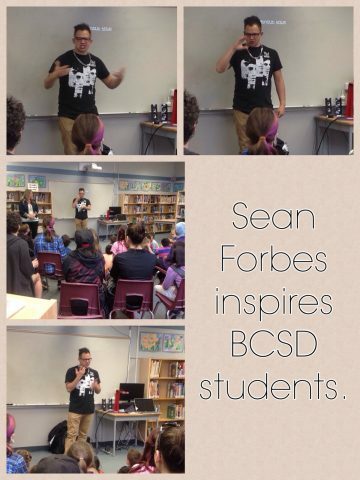 To kick off the month, Sean Forbes visited our school on April 30th and May 1st. 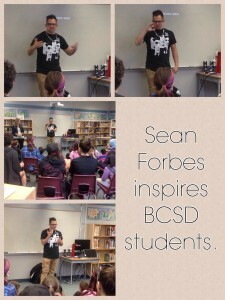 On April 30th Sean gave a presentation to BCSD in the library. He talked about growing up deaf in a family of musicians. Being a musician was the only dream he ever had and so, even though he was told he couldn’t because he was deaf, he worked hard to fulfill his dream. He inspired all of us to never give up on our dreams and not let anything, including being deaf or hard of hearing, get in our way. On Thursday he and his band performed for our whole school. It was loud and lots of fun! BCSD has many other great things planned for the month. Stay tuned! For more information about Sean click here. 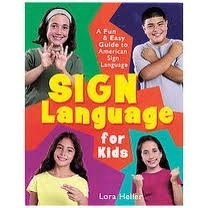 This week we are recognizing International Week of the Deaf and International Day of Sign Language. Many of our BCSD students attended an event at Michael J. Fox Theatre. 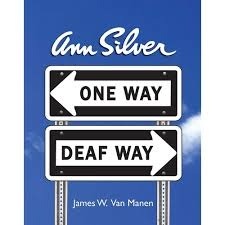 We have many resources in the library on ASL, deafness, and deaf culture. Check out the display on now in the library for some titles! Click here for more on International Week of the Deaf or go to deafbc.ca for local events and information. 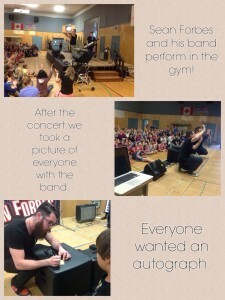 Last Thursday Kim Sparling from the Terry Fox foundation visited our school again. She spoke to BCSD students about her battle with cancer and how she survived. She brought her running leg, which she calls “black Betty”, and let the students touch it to see how it felt. The students asked her lots of interesting questions. She told us she had to “dig deep” when she was diagnosed with cancer at 18 years of age and how she was determined to survive. We also found out that Kim is training hard and hopes to compete at the 2016 Paralympic Games in Rio. We wish her all the best. Thanks for sharing your inspiring story, Kim!